Welcome to this massive Multi-Facility Project spread across 24 acres providing Warehousing and Godown facilities of international class. Strategically located on NH2 at Mangalpur, just 1 km from Ranigunj Punjabi More (West Bengal), this Highway Hub is the first choice for Corporate Houses. Over 20 leading industrial and retail giants are already operational here. 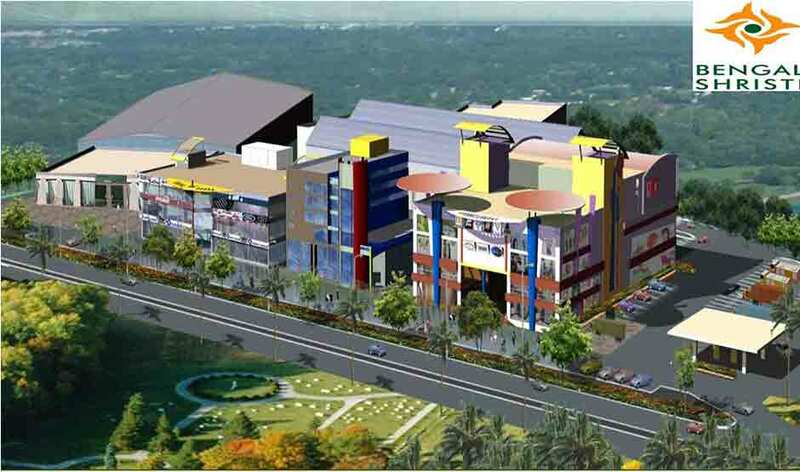 This logistics hub is built across 24 acres and built up area is 6 lac square feet. Warehouse space on offer are 2000 sq feet onwards. The roof height is 32 feet. Fast access to national and local markets. Warehousing for raw materials and finished products. Proximity to urban infrastructure and labour. Vastu compliant with sufficient ventilation, green and clean surroundings. There is provision for 24 hour water and power supply, power supplied by India Power. There is a fully operational Dhaba within the premises and plans are for setting up a petrol pump, weighbridge, wholesale mart, retail shop and many more amenities. The service road is 40m to 50m wide which facilitates easy movement of huge vehicles within the premises. Large parking facility. There is provision for driver restroom, washrooms, dormitory within the premises. This logistics hub is scientifically constructed with no fear of flood and water logging. The site has a unique locational advantage as it is just 1 km from Ranigunj, Punjabi More which is at the junction of 3 highways having access to 4 Zillas; Bankura, Purulia, Birbhum and Purba Bardhaman. Jharkhand is near to this warehouse which helps it to cater the districts of Jharkhand; Dhanbad, Jamtara, Dumka, Deogarh and Sahebgunj. The site is located 6 kms from the Ranigunj railway station. This commercial logistics hub is located just 12 kms from Andal airport, which would be fully operational from Feb 2018. The site is just 2 hours travel from Kolkata via road. ECL hospital is just 1Km from the site. These locational advantages make Raniganj Square – The Highway Hub most appropriate choice for companies searching for Commercial Warehouse/Godown for Rent.